Home > Knowledge Base > Getting Started > I want to add notes to my order, where can I do that? 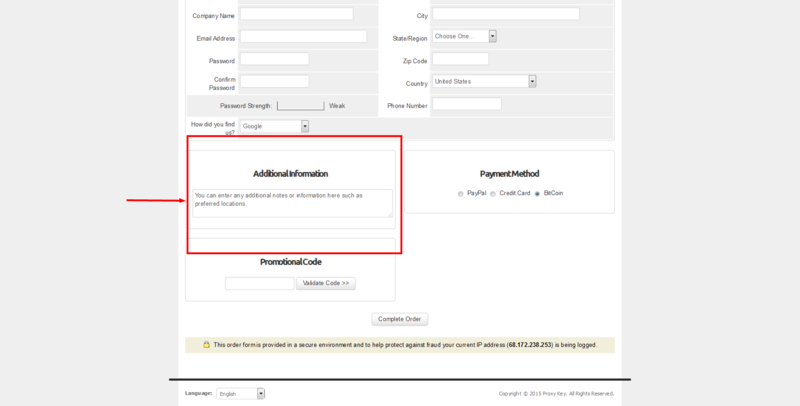 You may add notes to your order in the “Additional Information” section in the checkout screen. Common Notes may include a request for IP authorization or specific GEO locations.